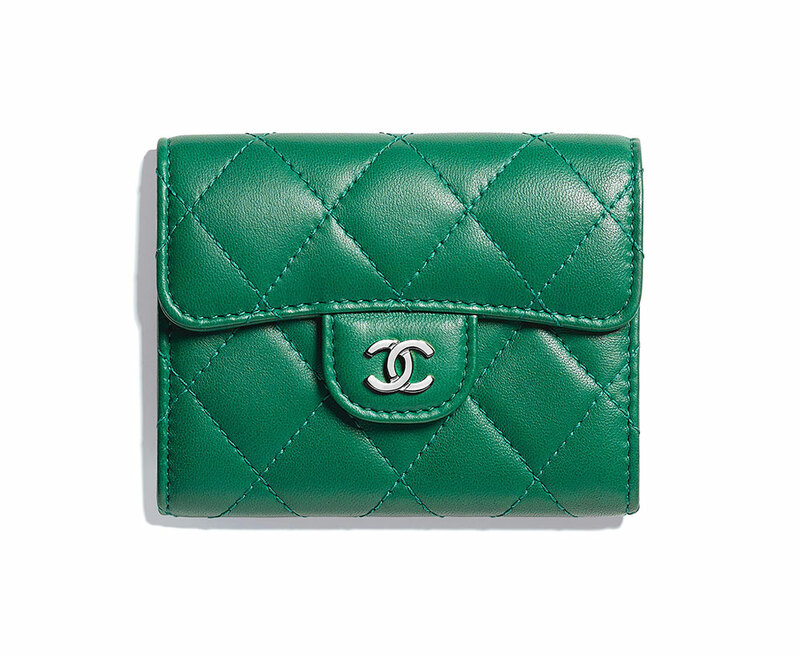 Now that fashion month is over, we can get back to what's important: bags and accessories that are actually available and that we can actually buy. 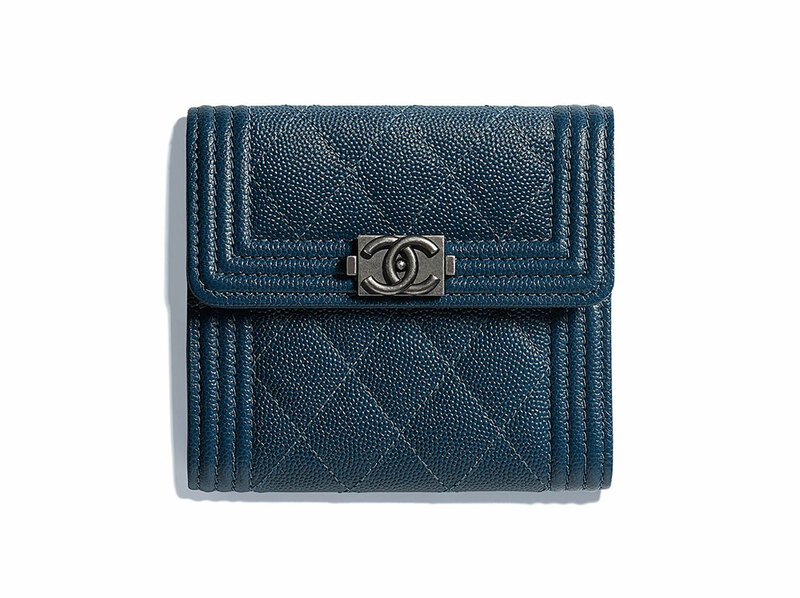 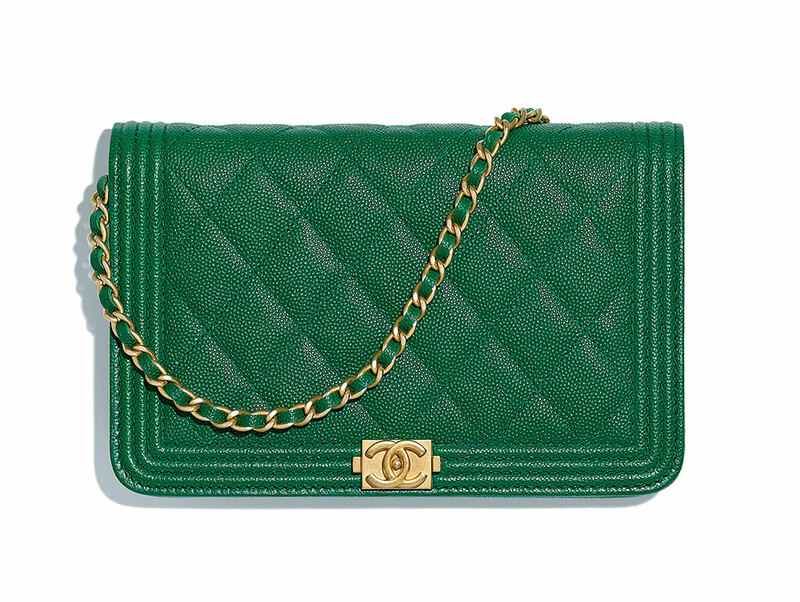 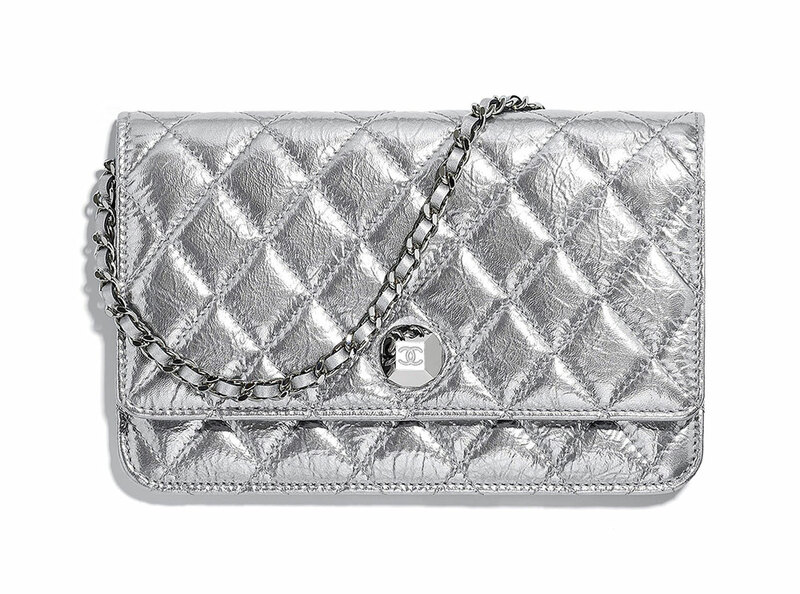 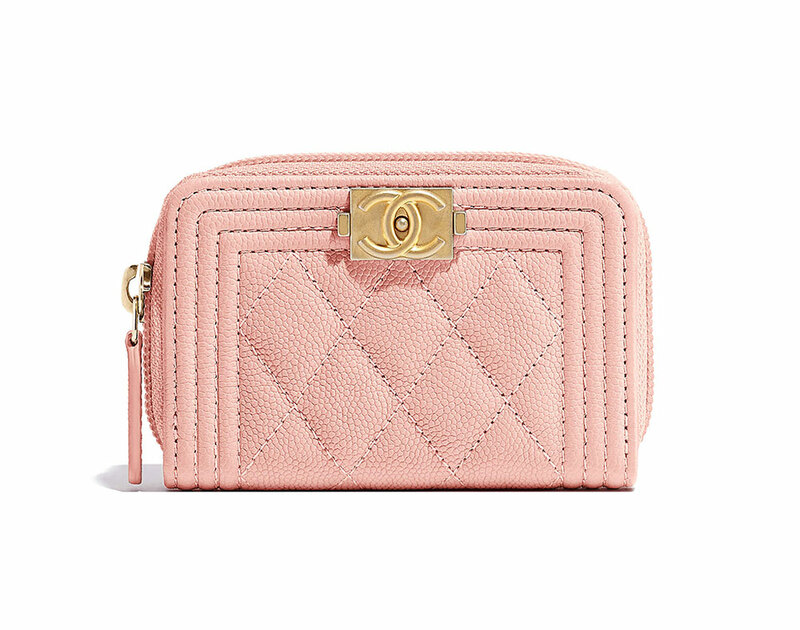 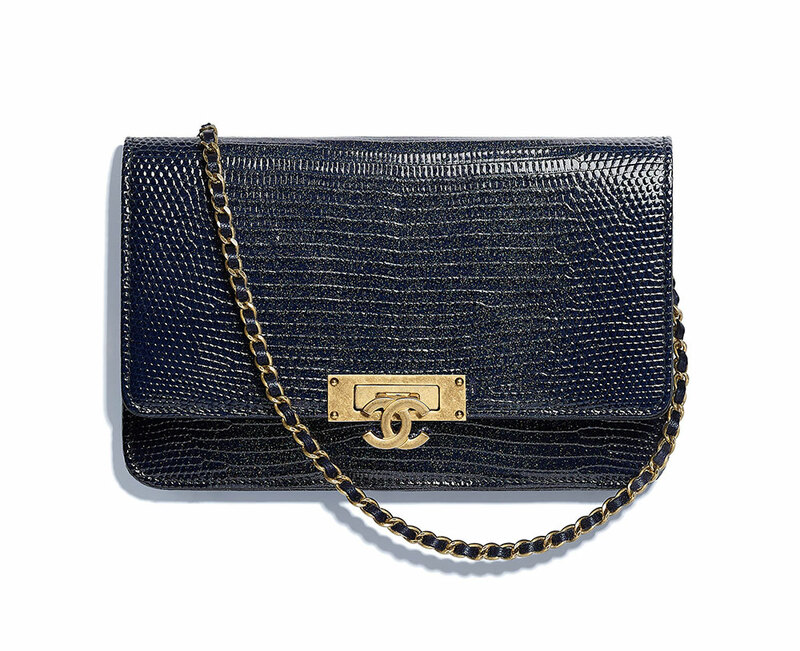 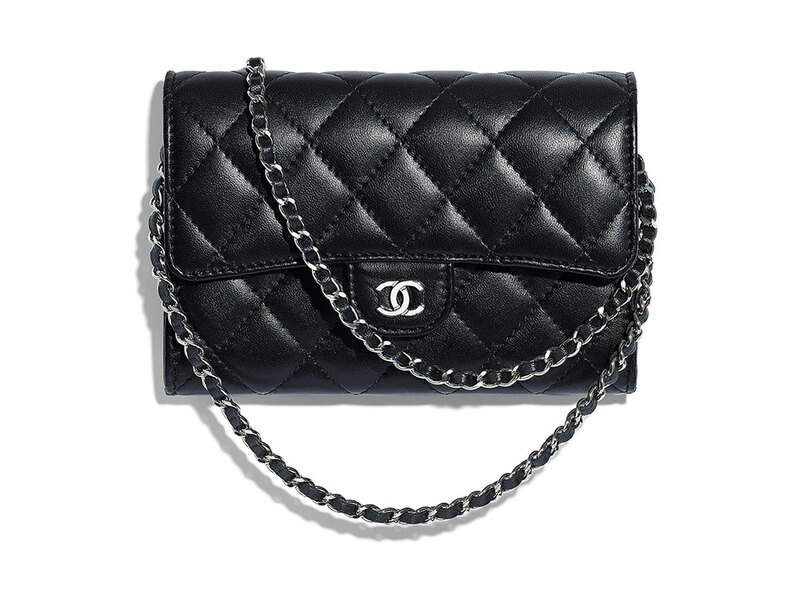 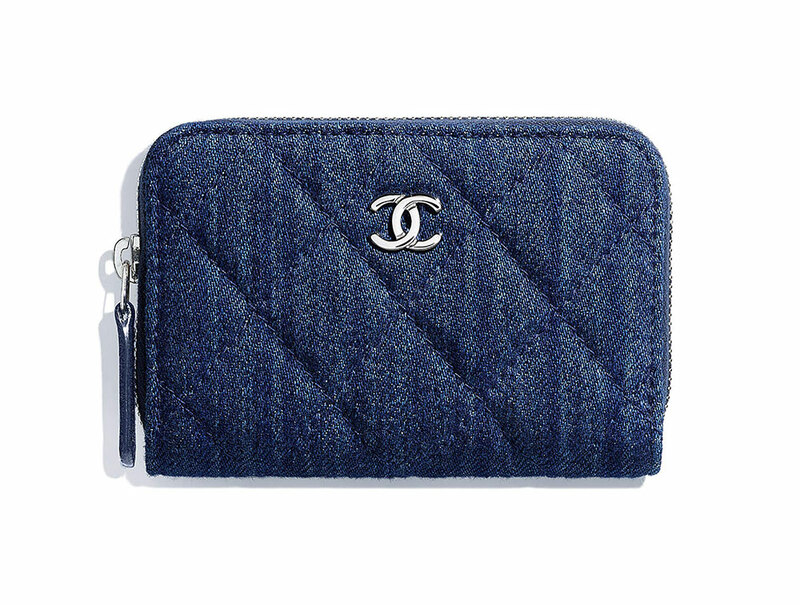 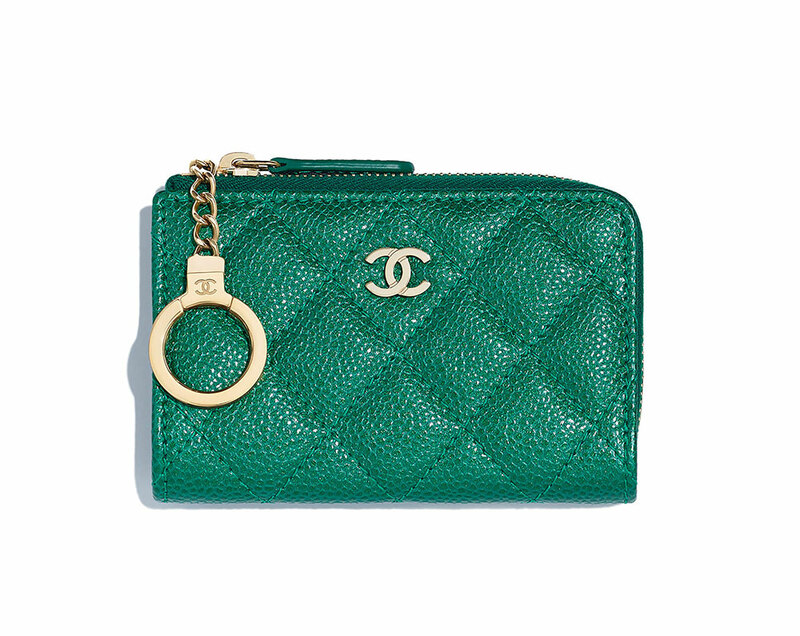 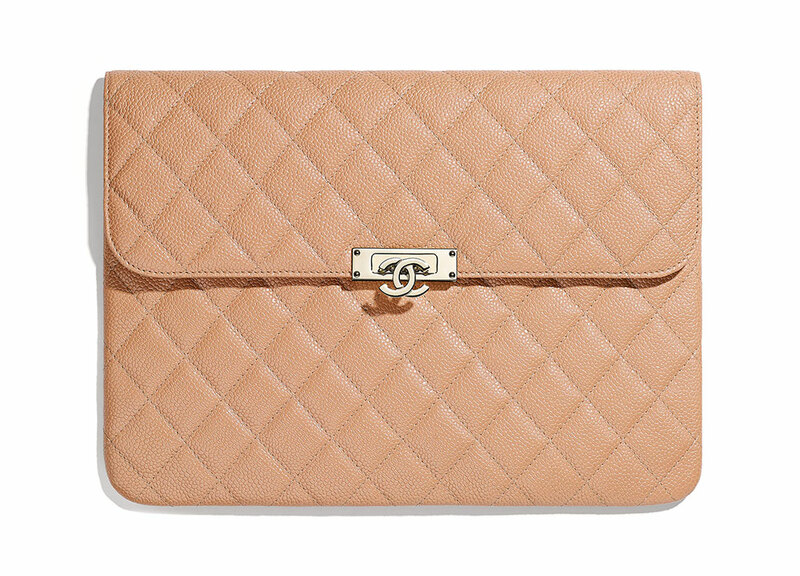 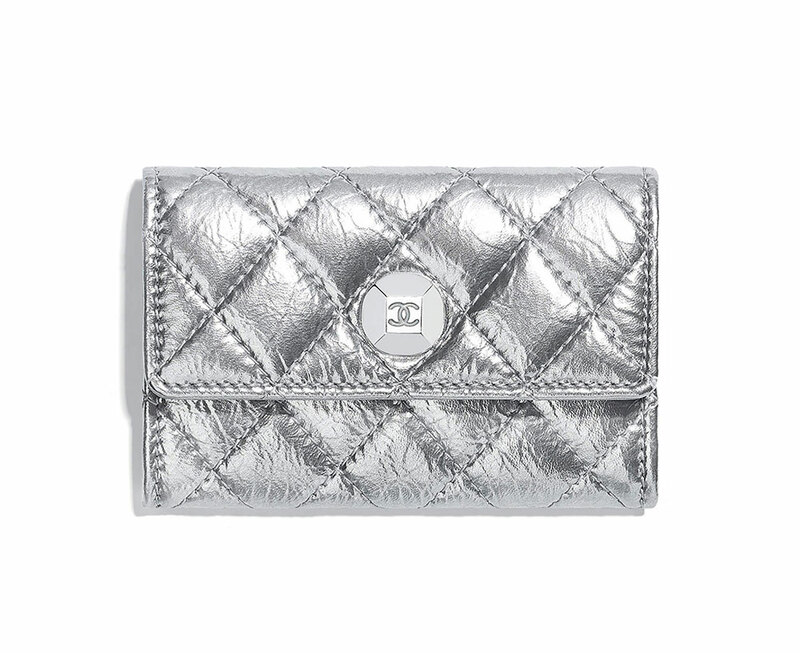 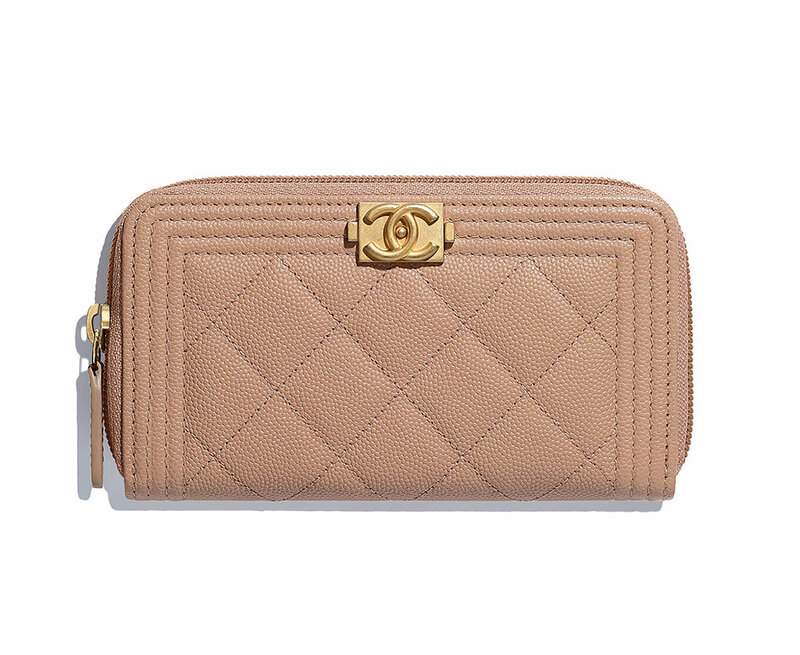 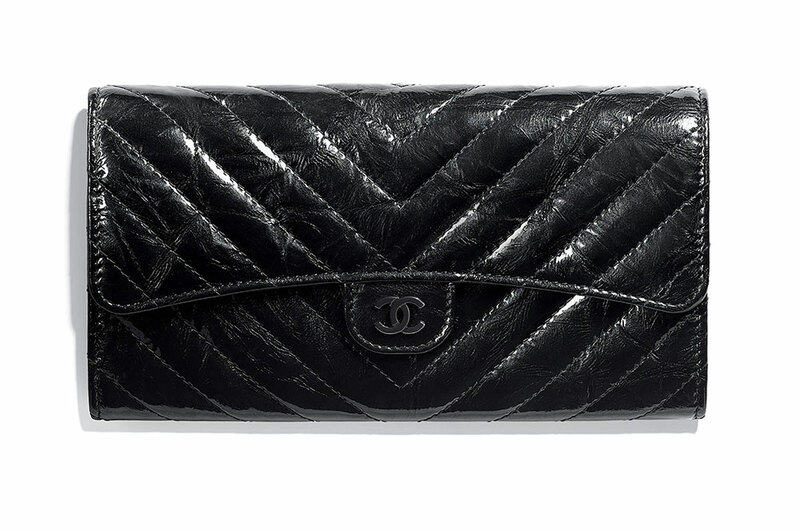 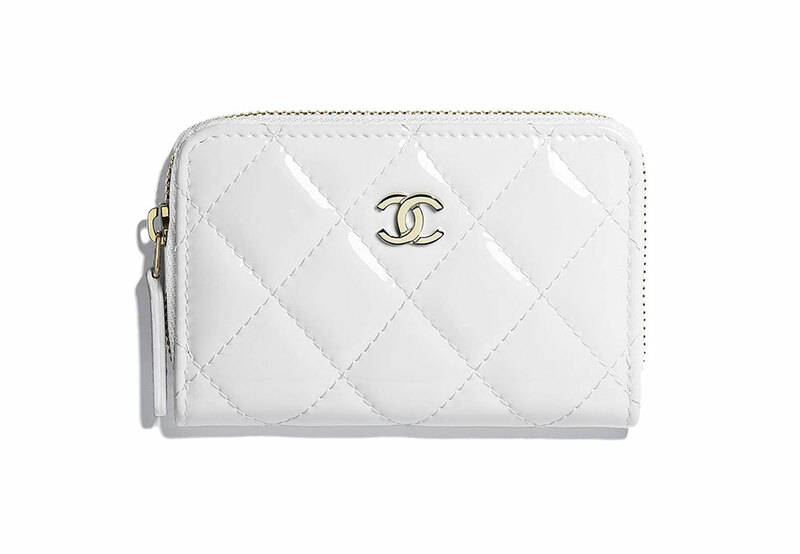 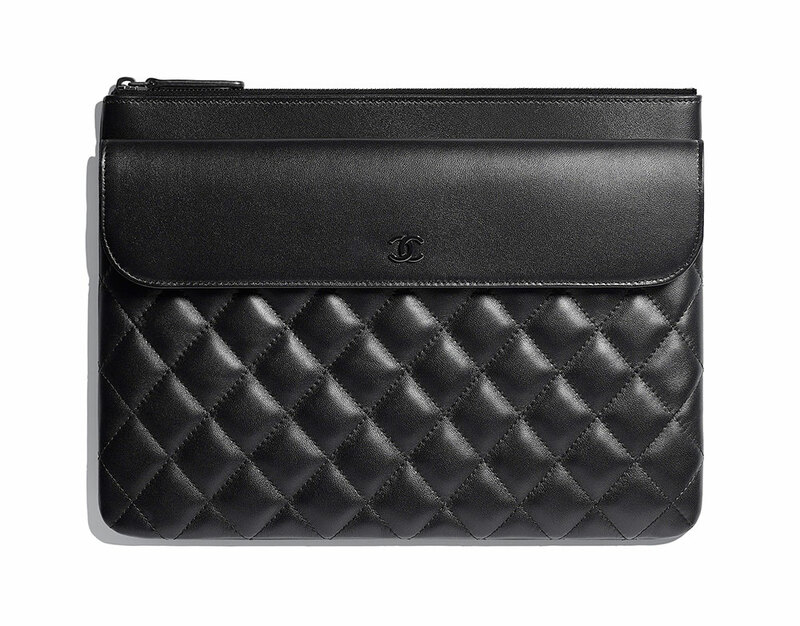 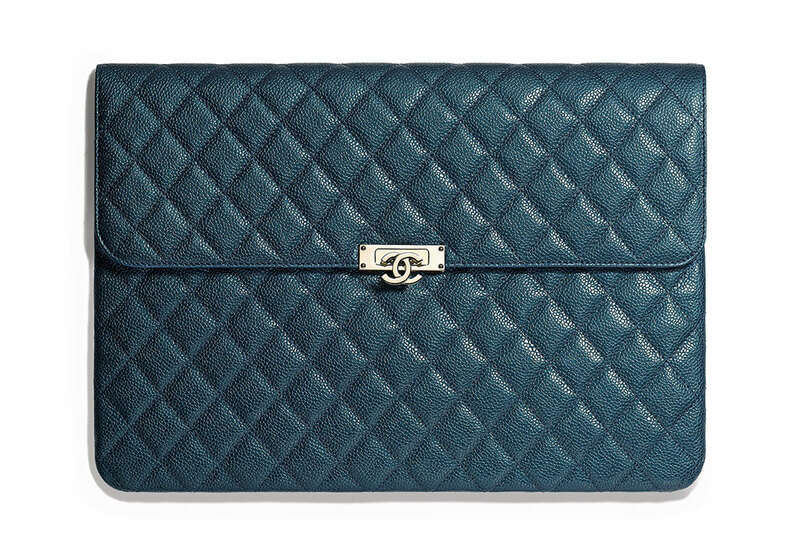 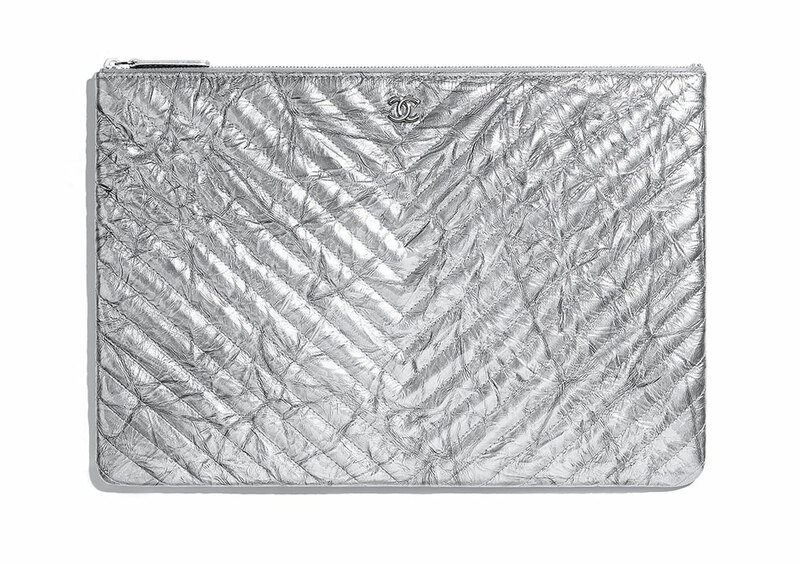 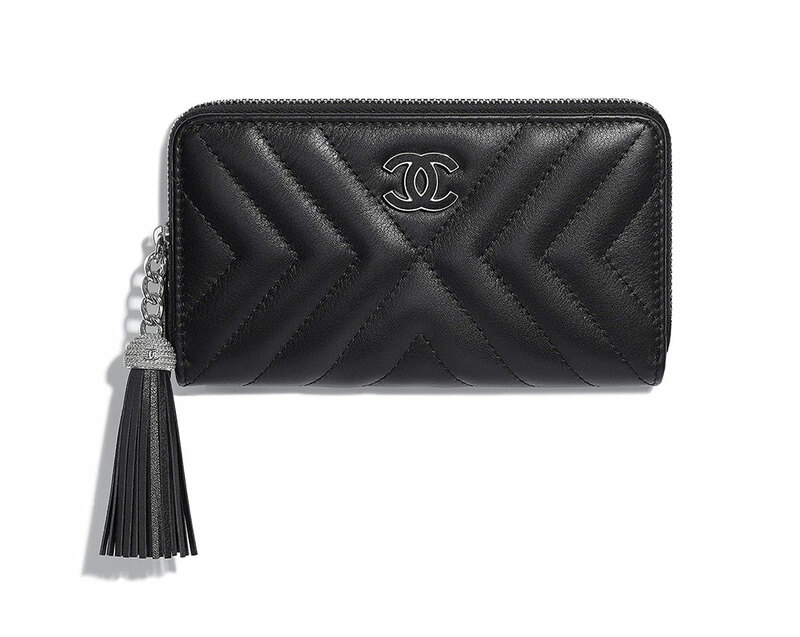 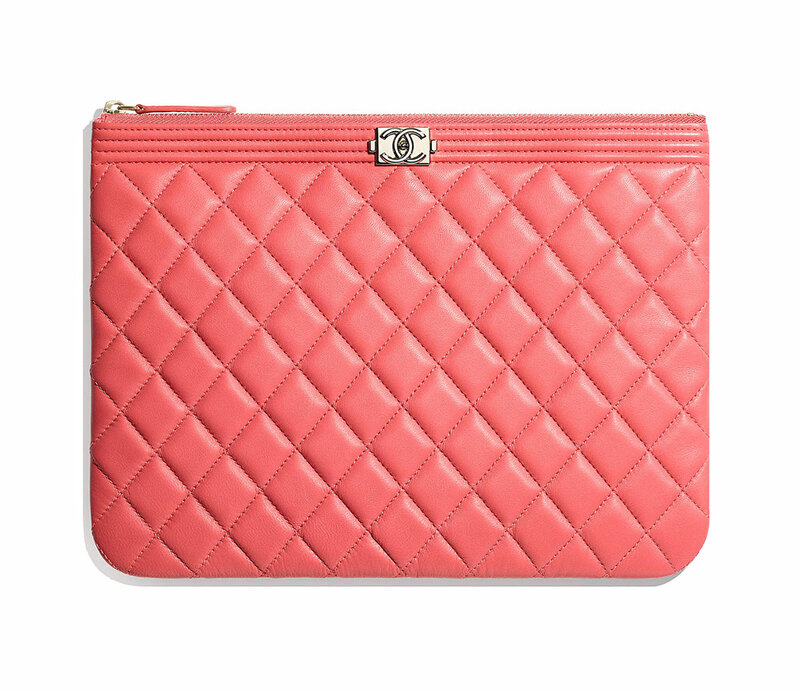 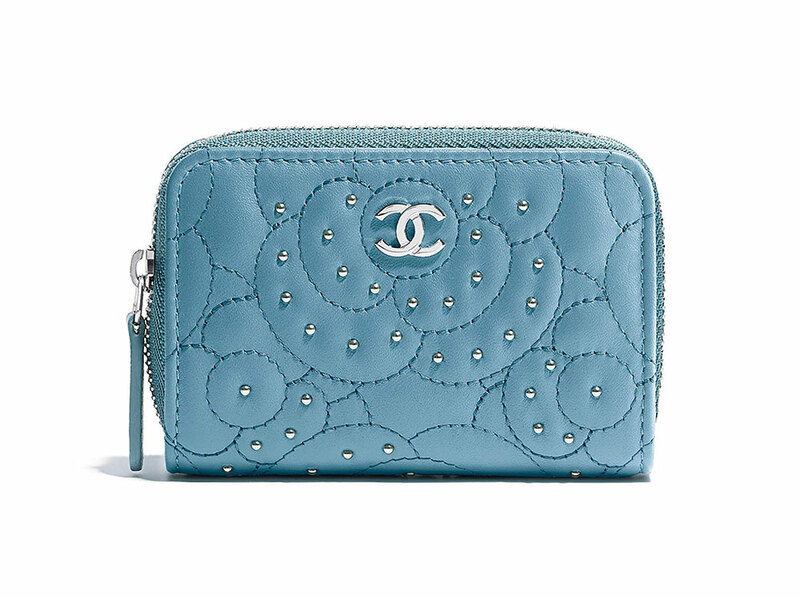 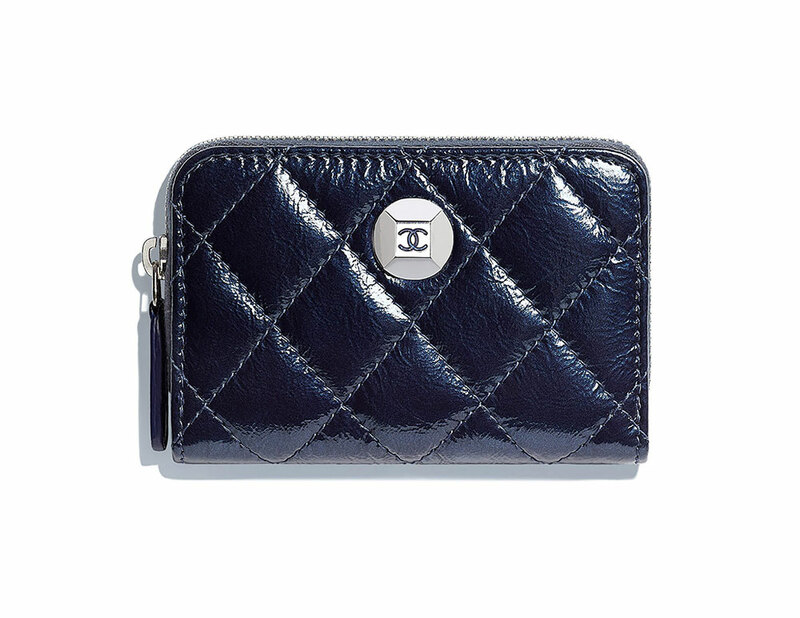 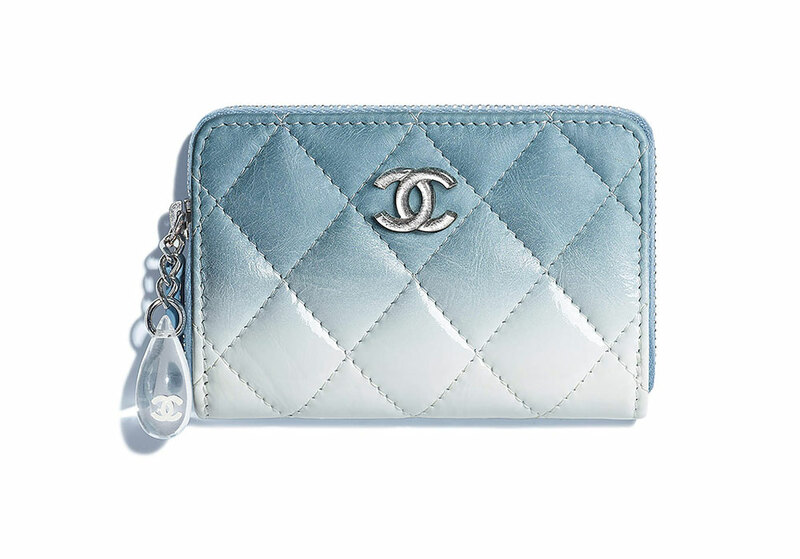 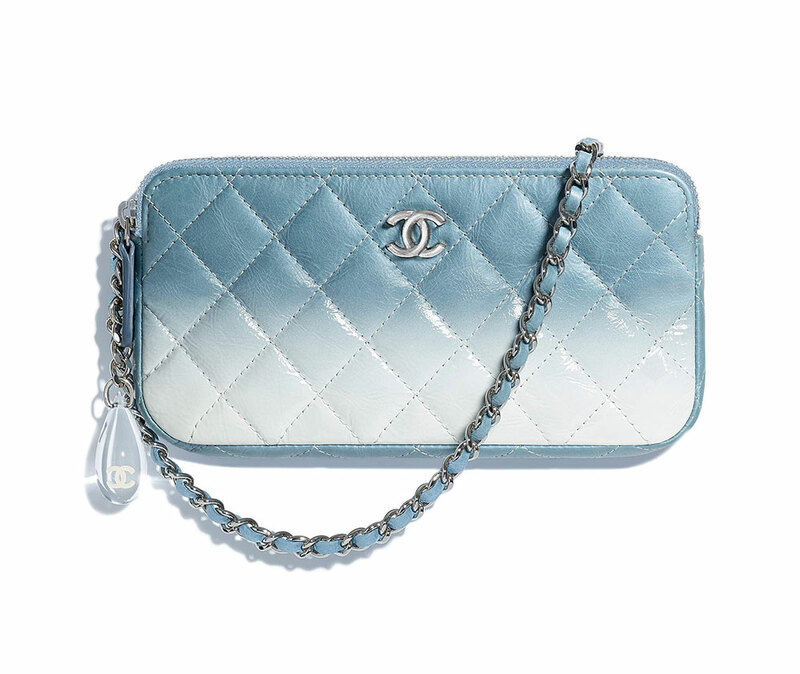 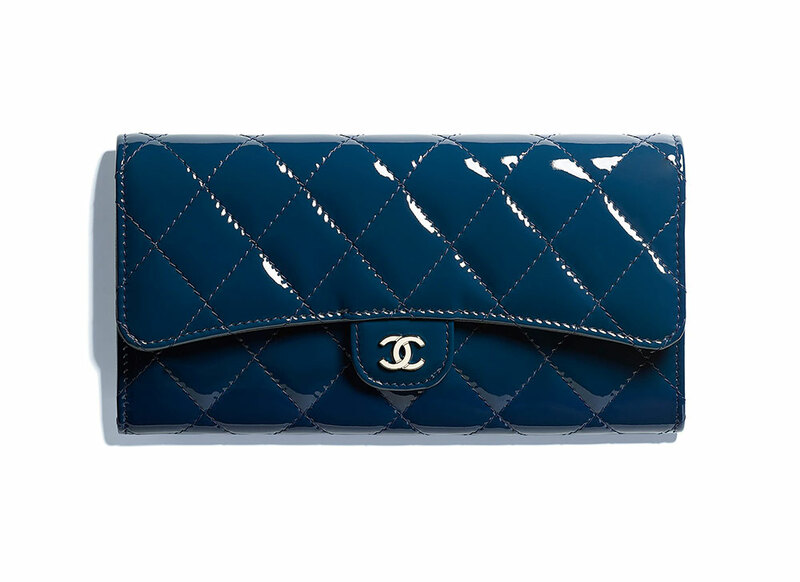 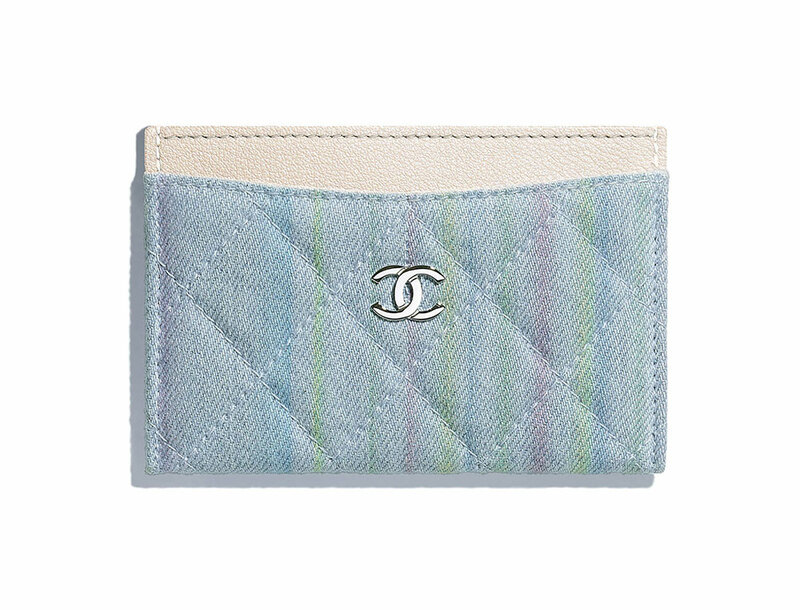 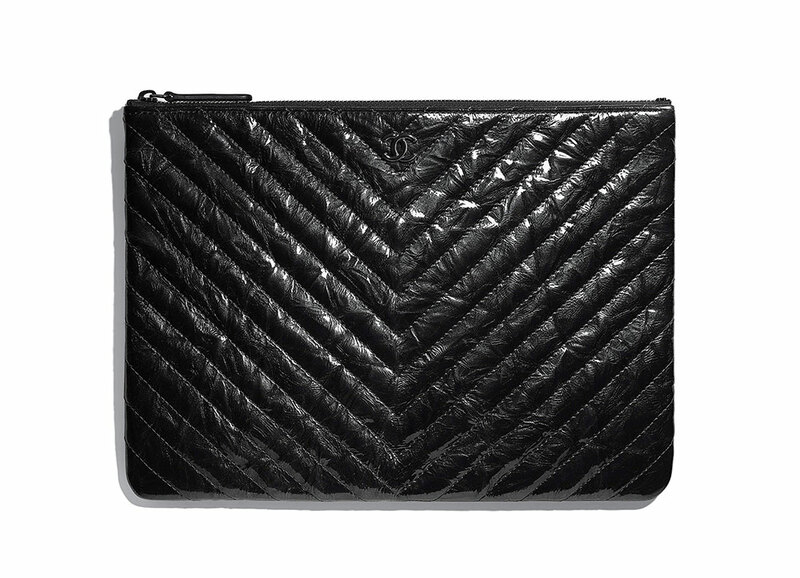 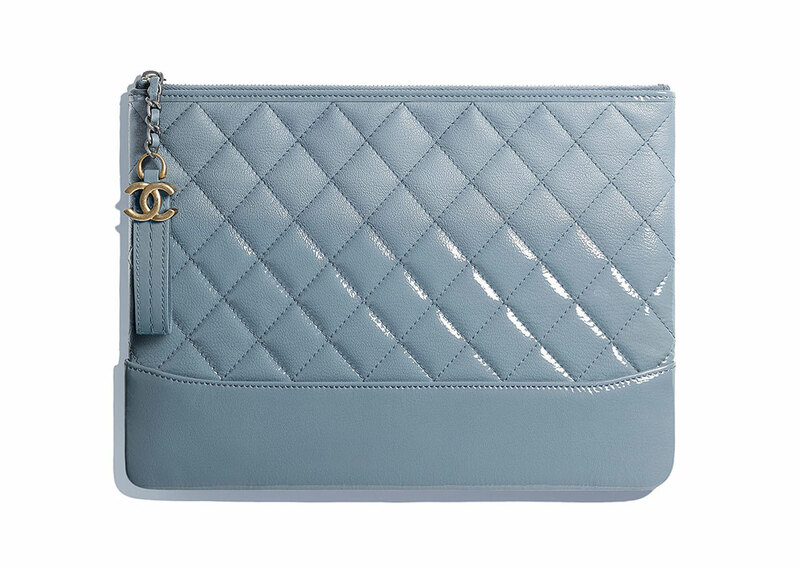 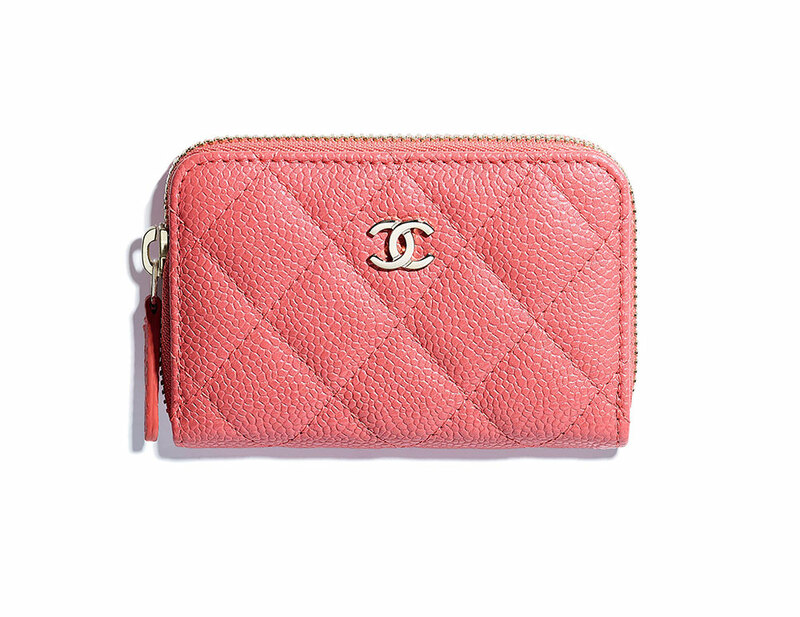 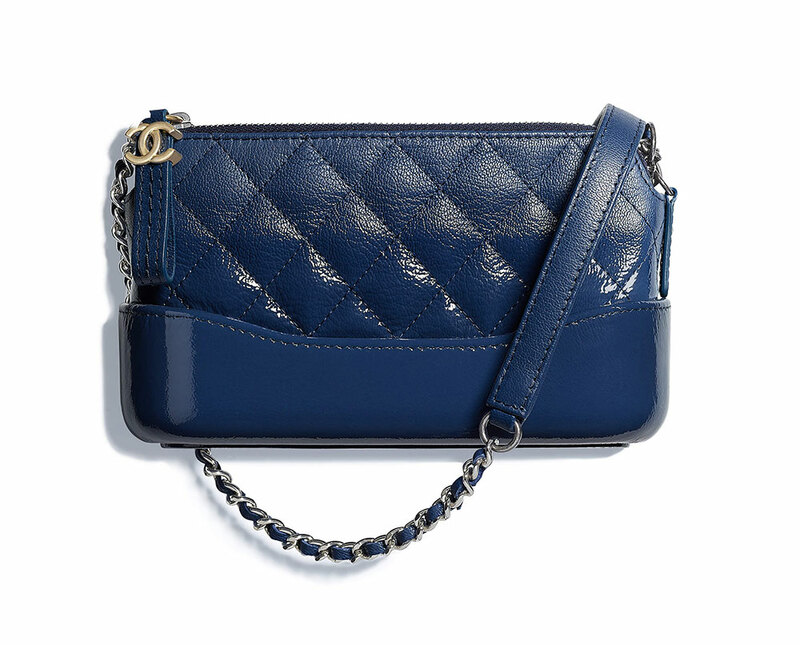 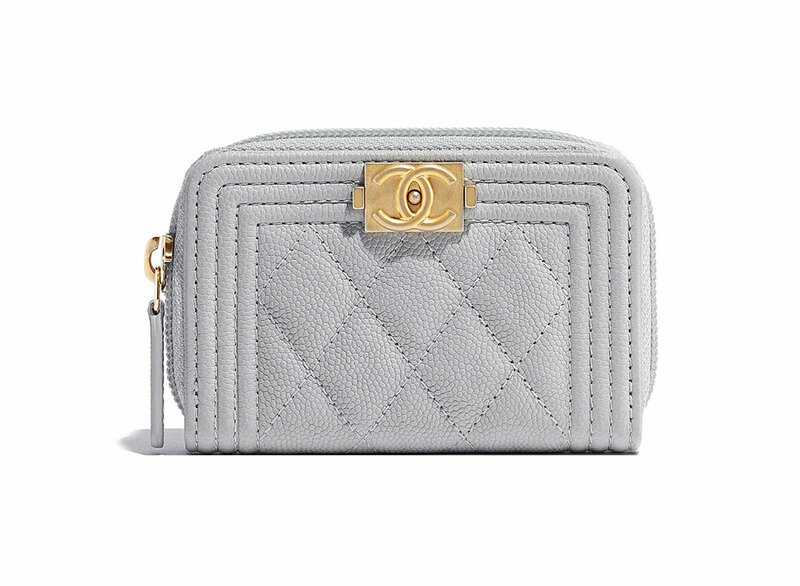 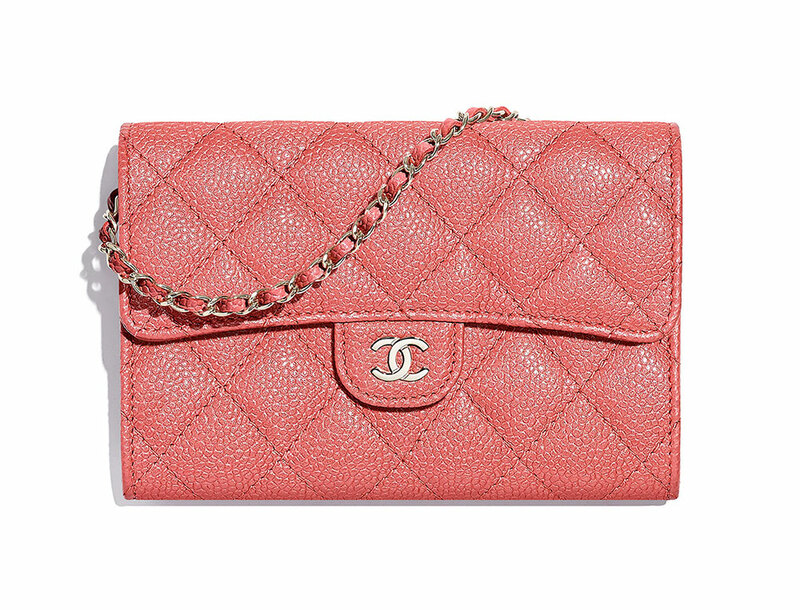 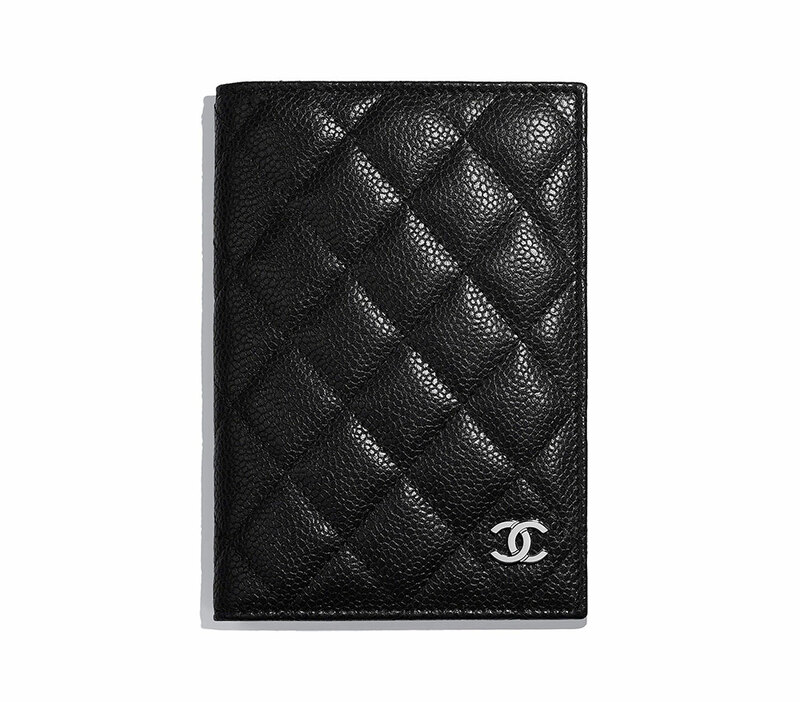 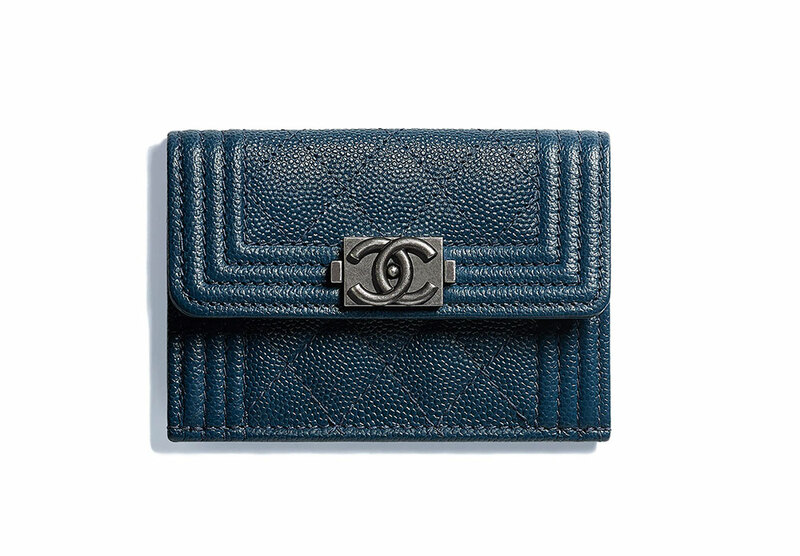 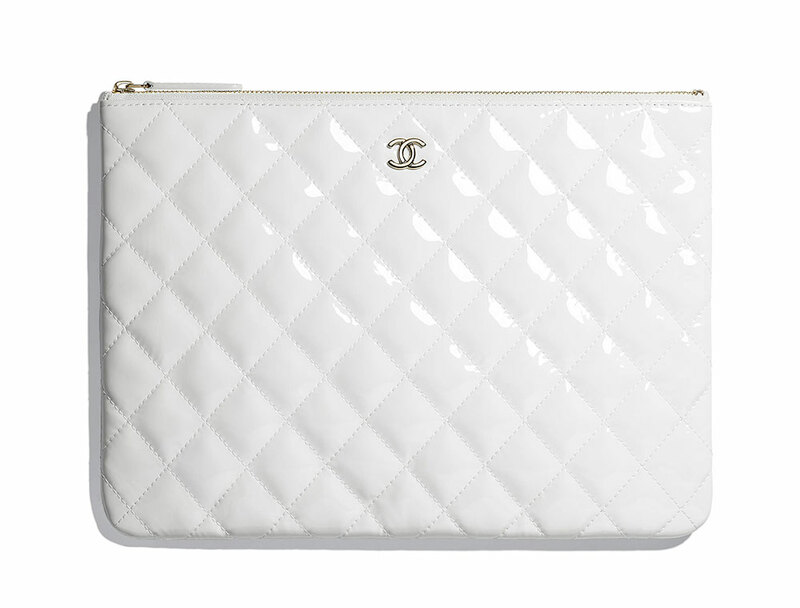 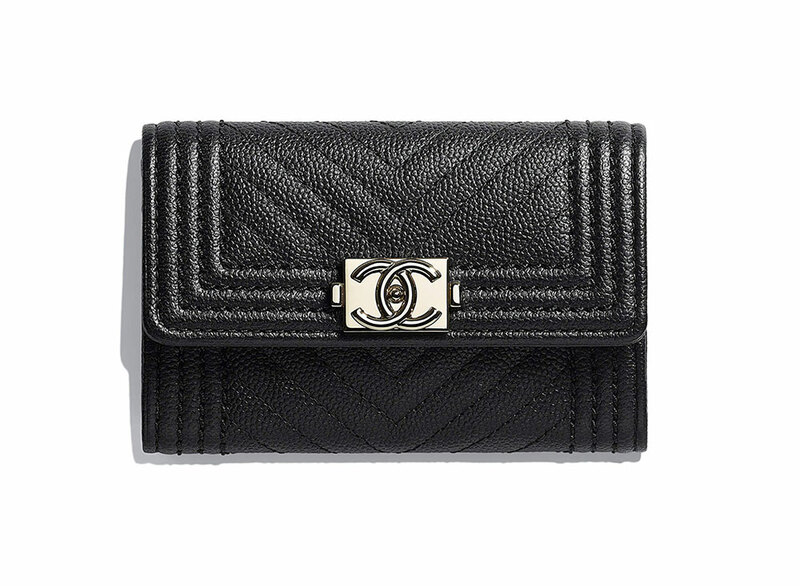 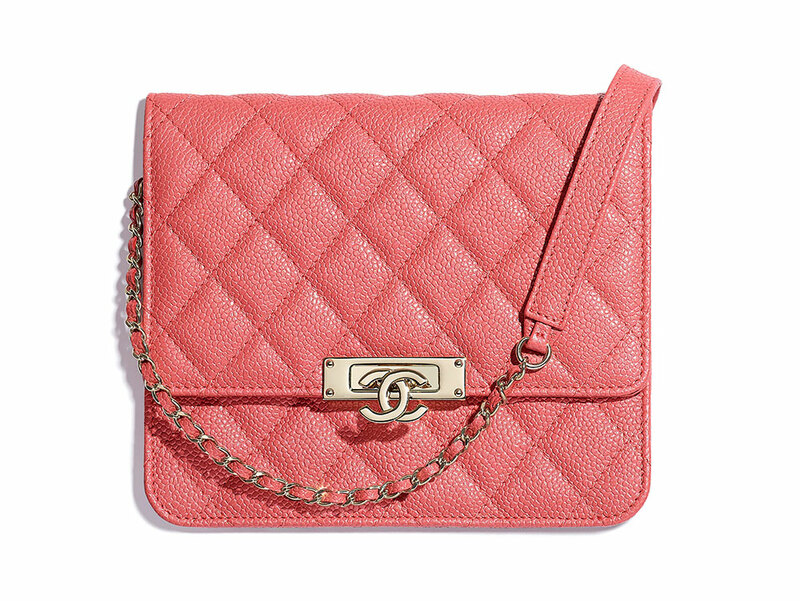 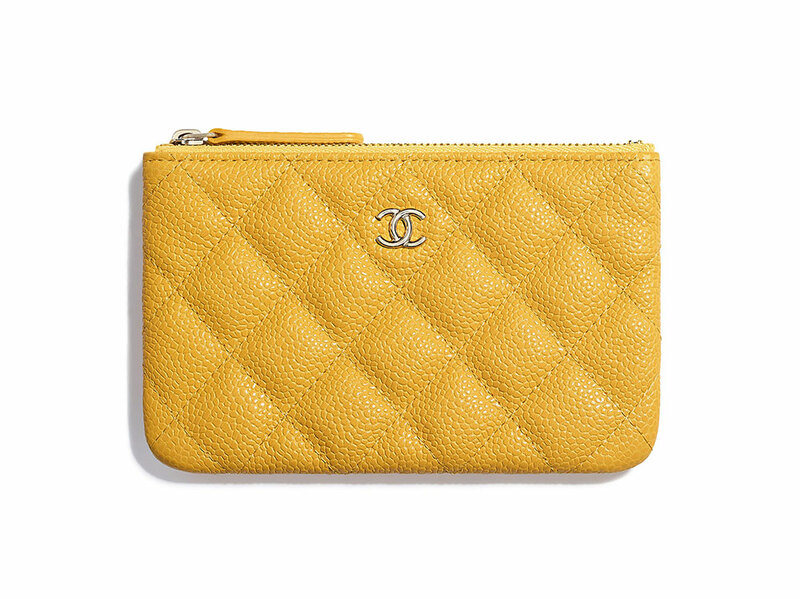 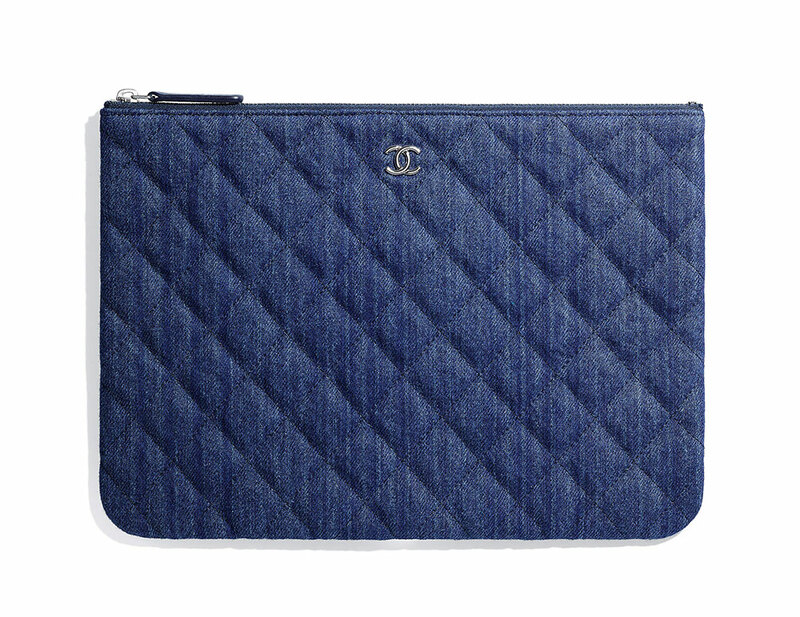 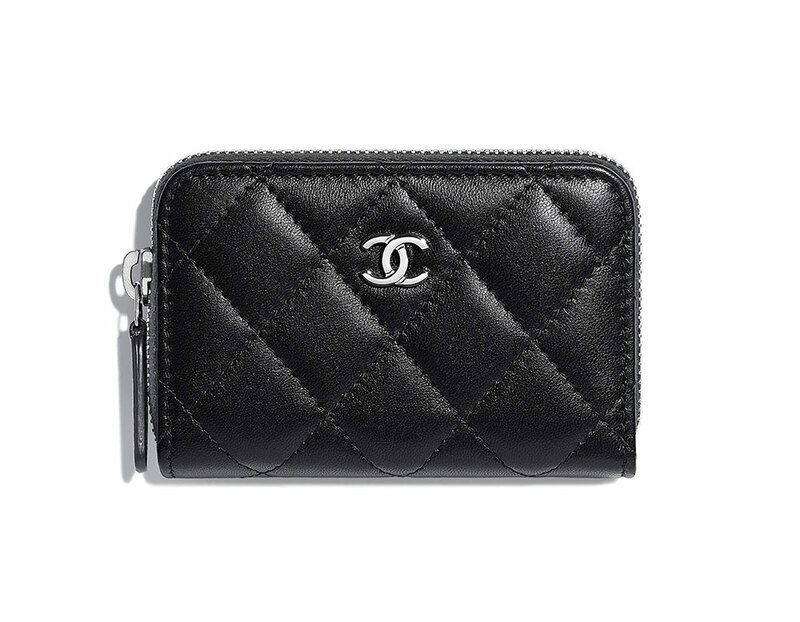 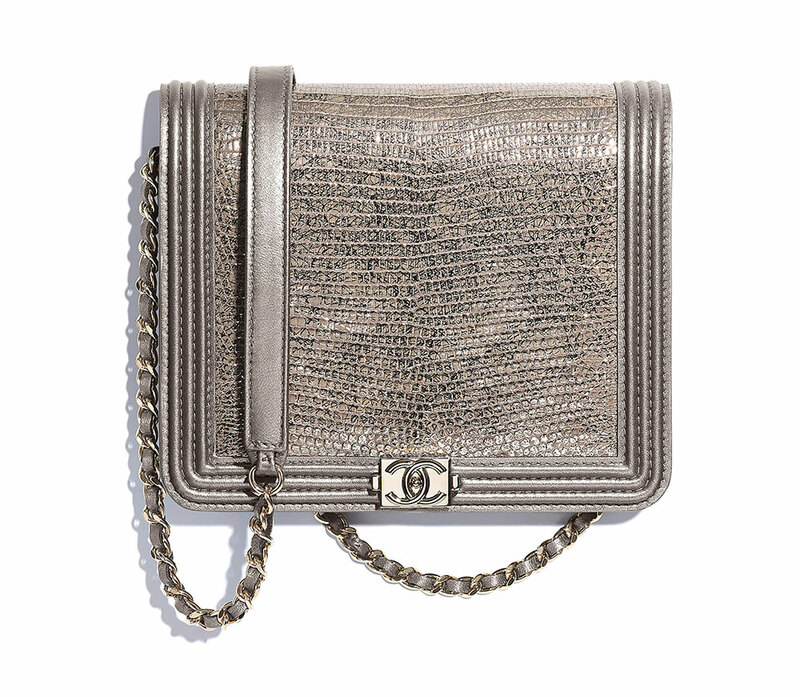 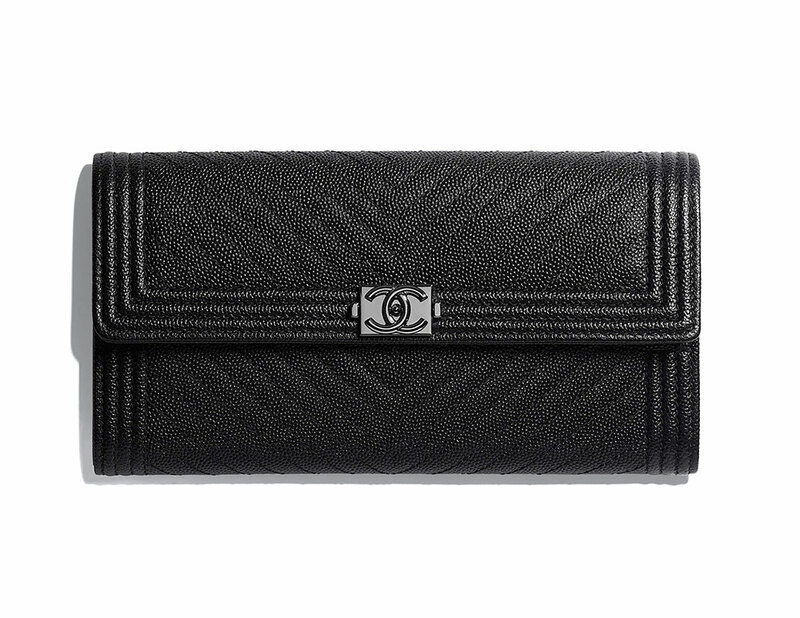 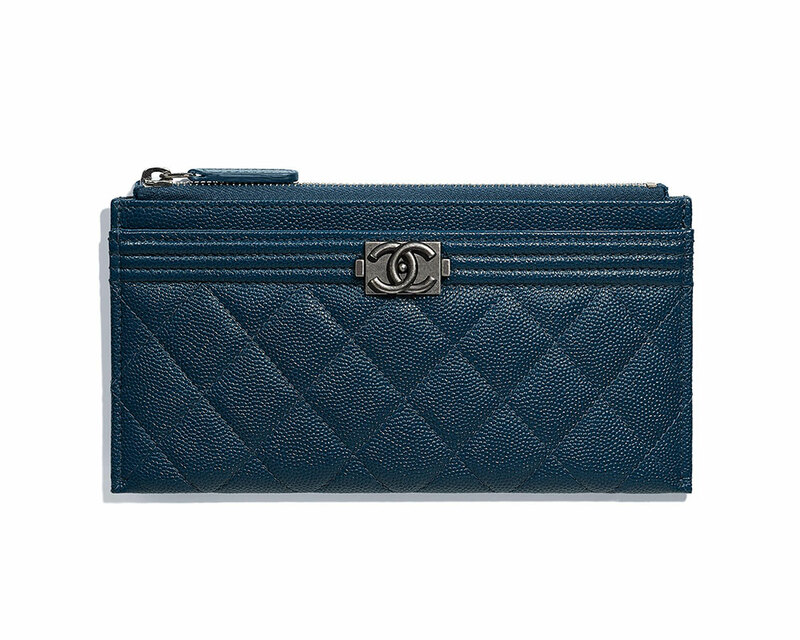 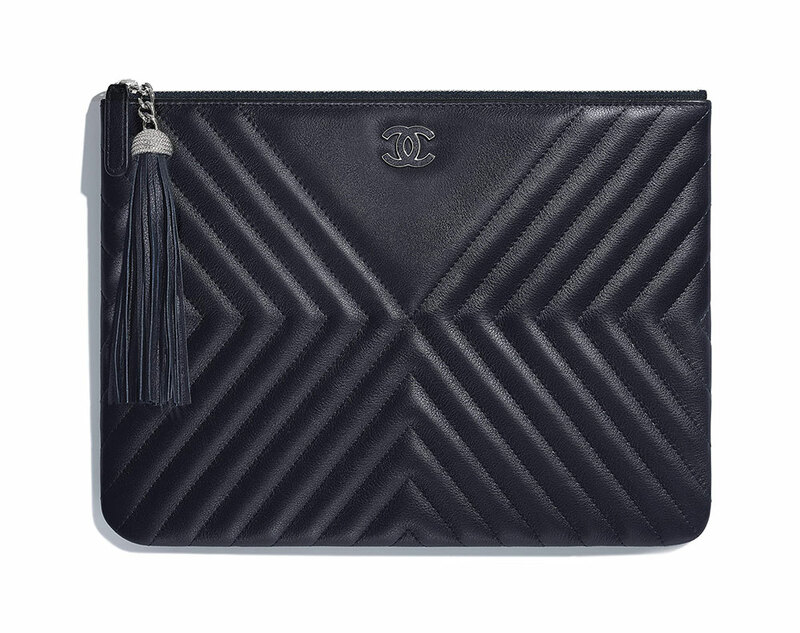 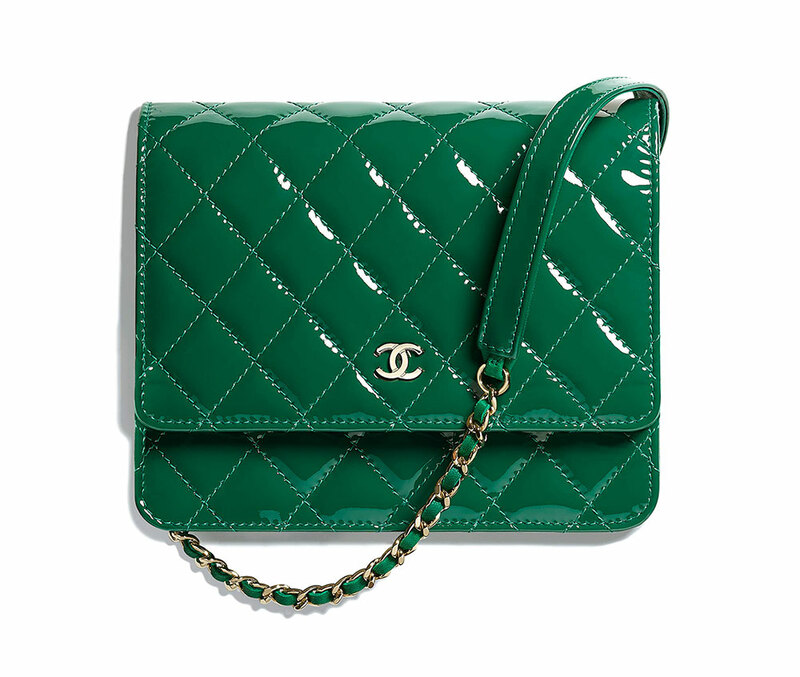 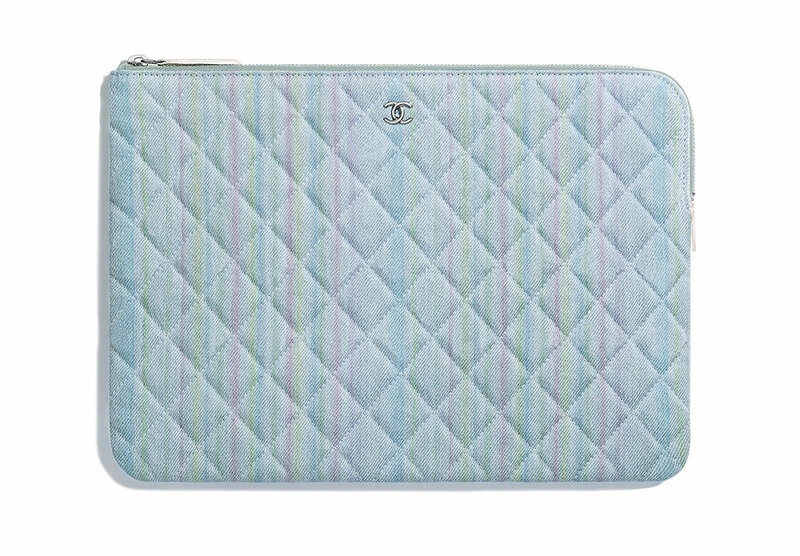 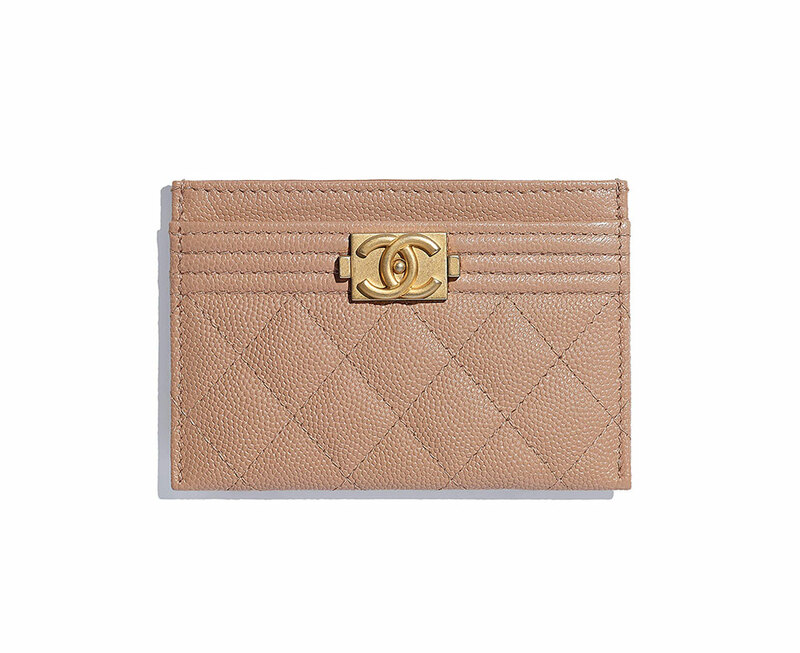 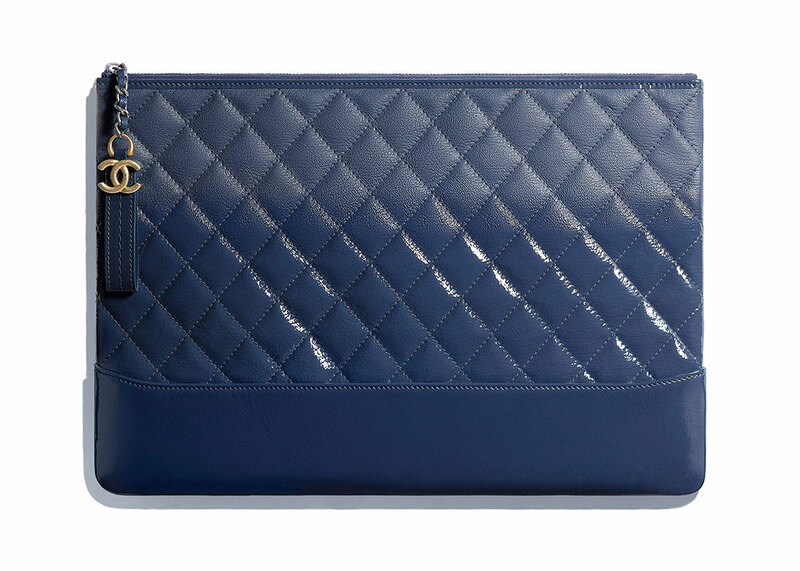 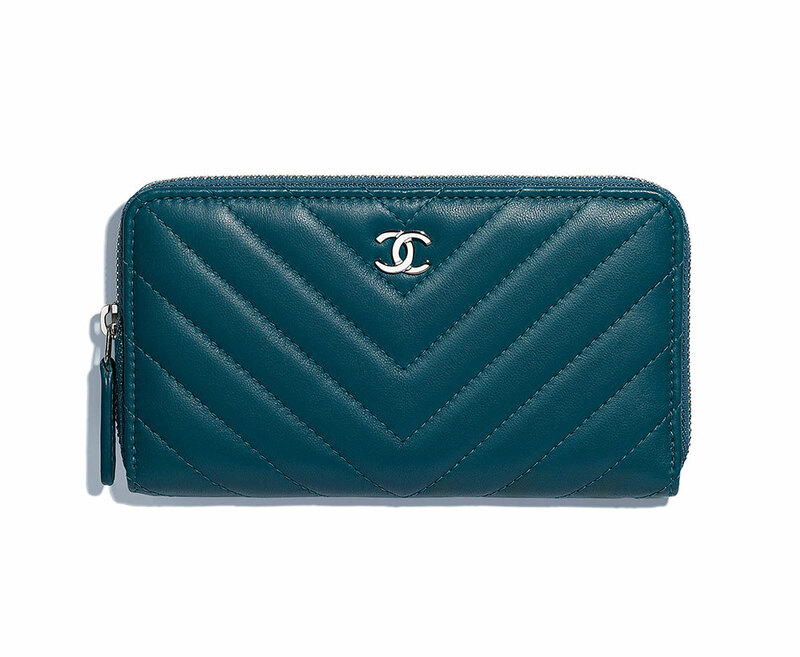 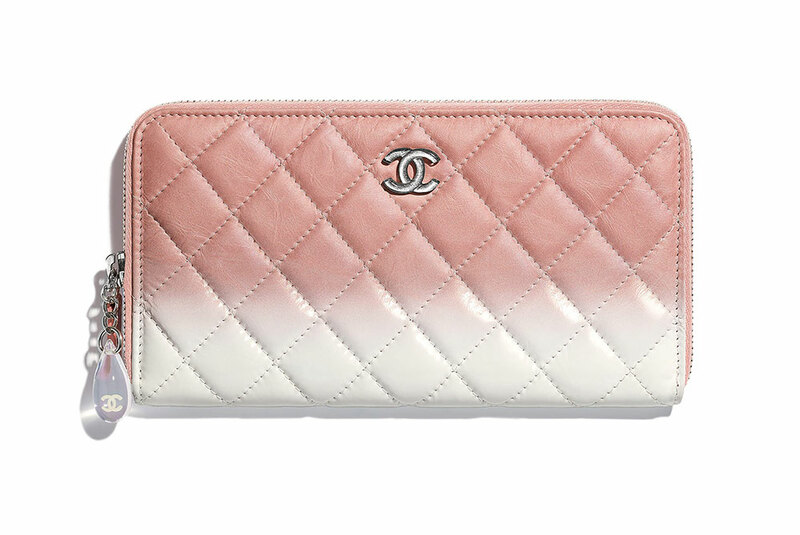 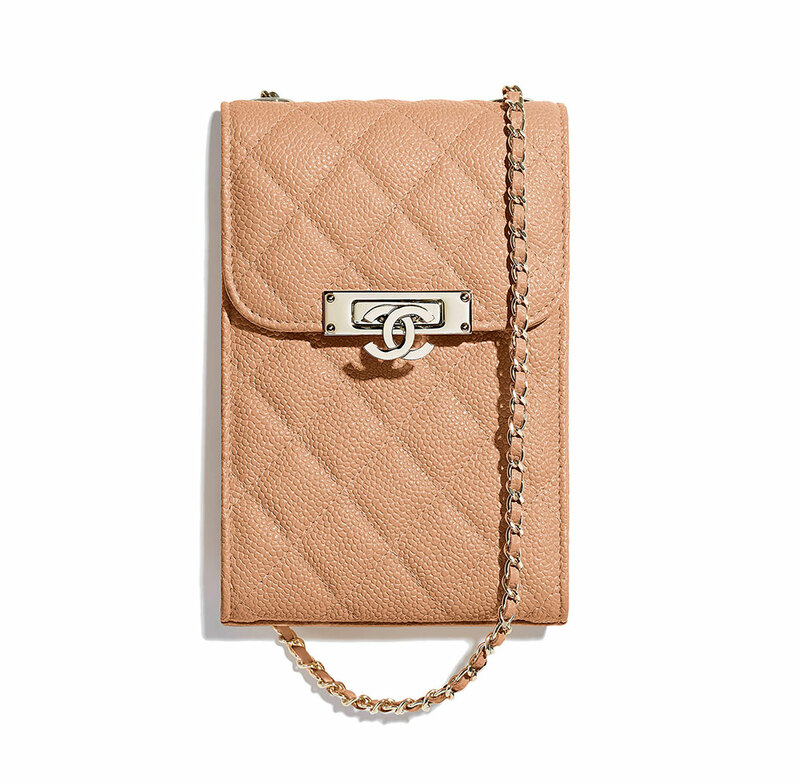 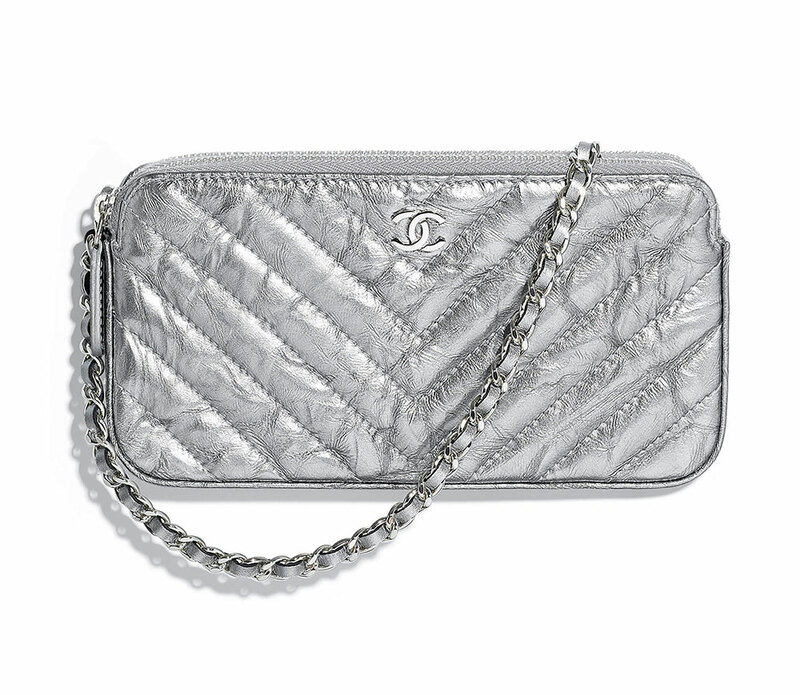 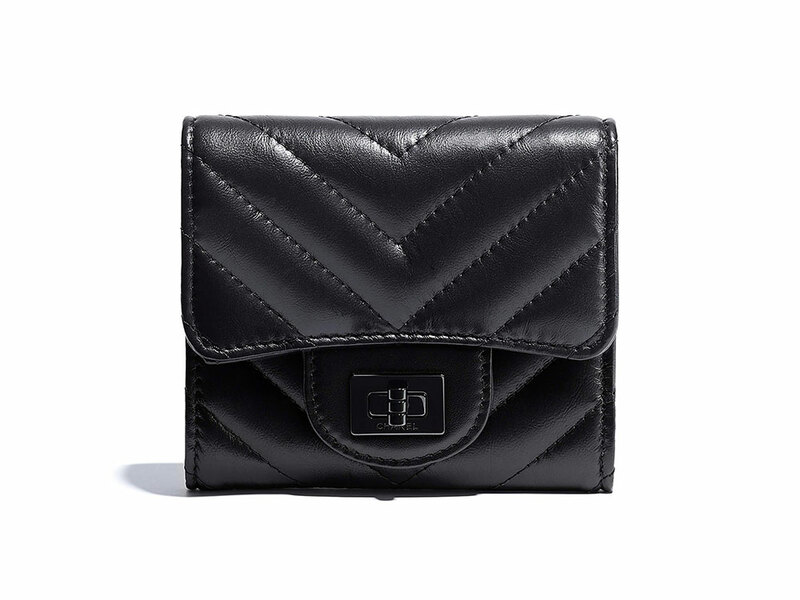 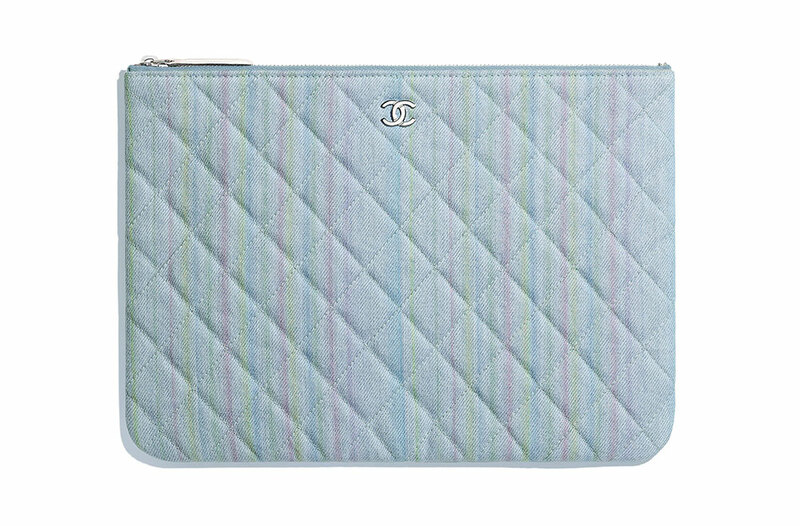 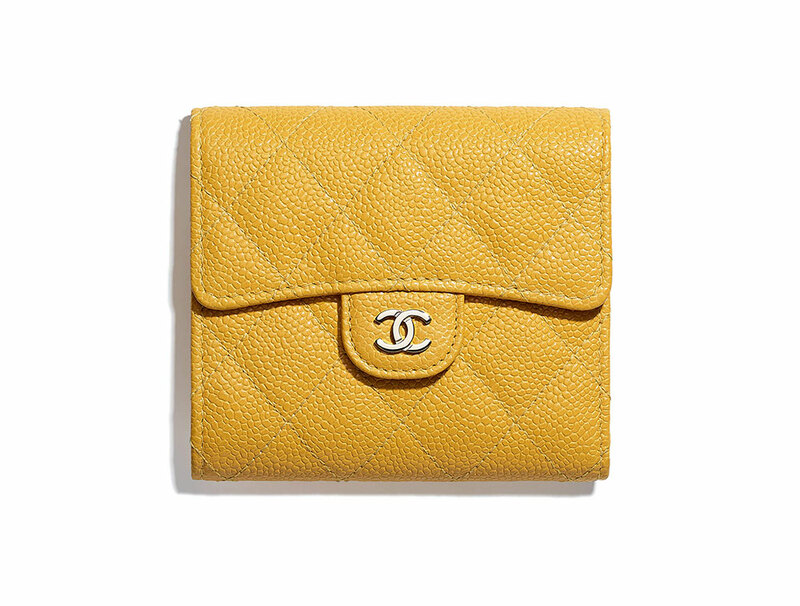 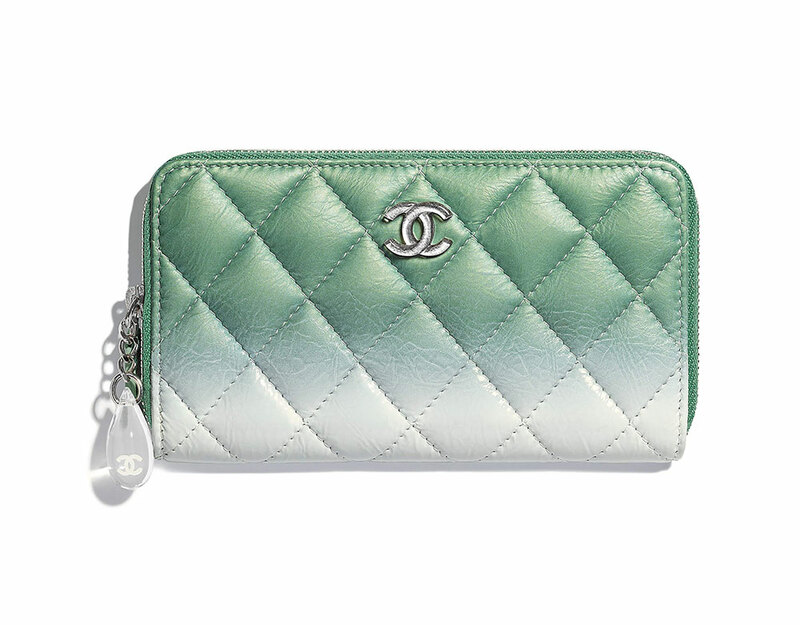 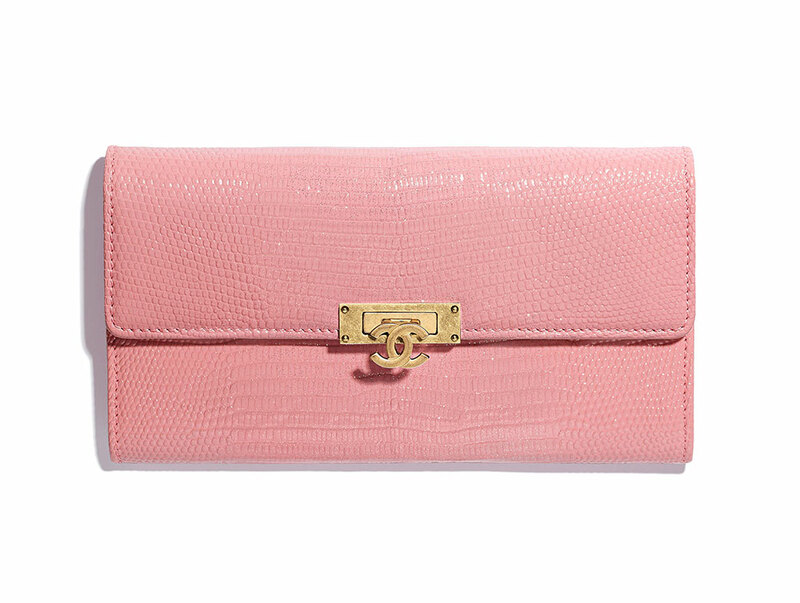 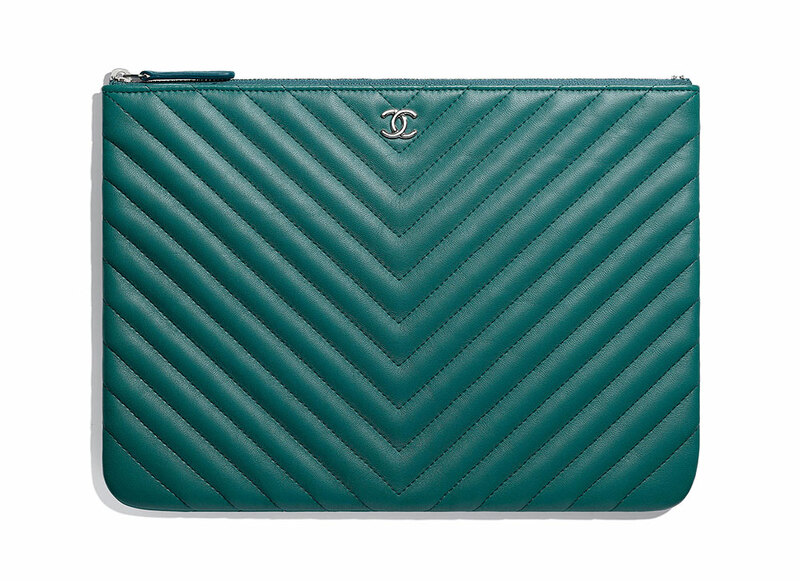 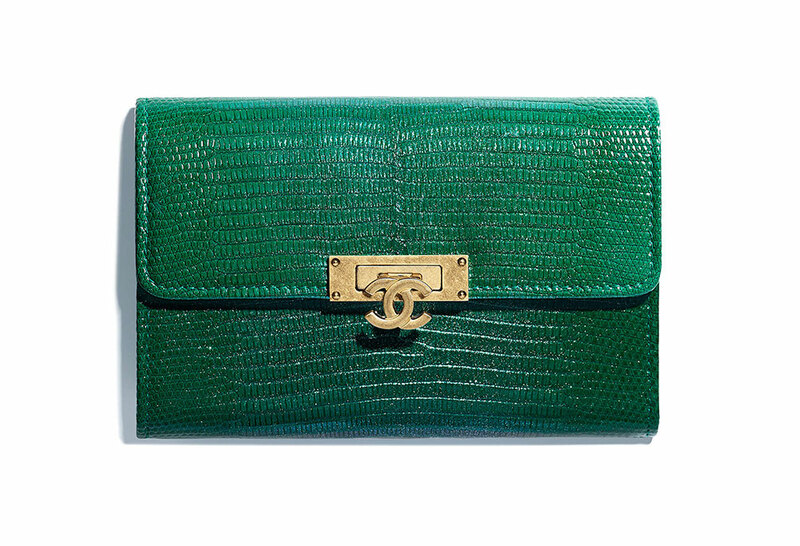 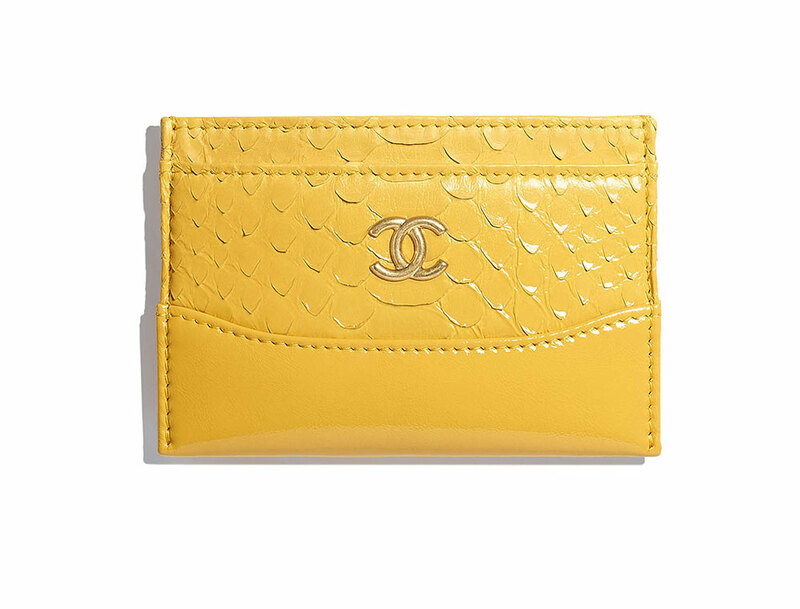 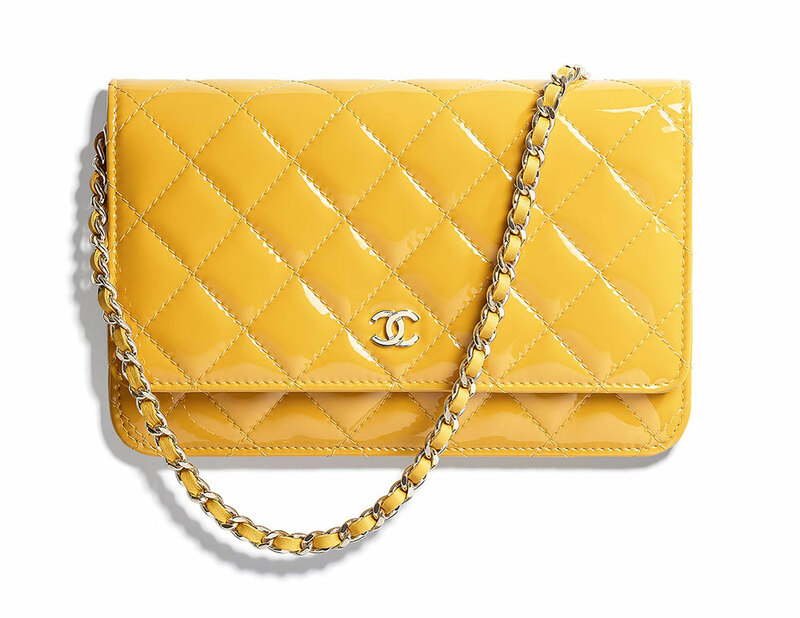 Today, we have 70 such wallets, WOCs, tablet cases, coin purses and more from Chanel Spring 2018, which just landed in boutiques in early March. 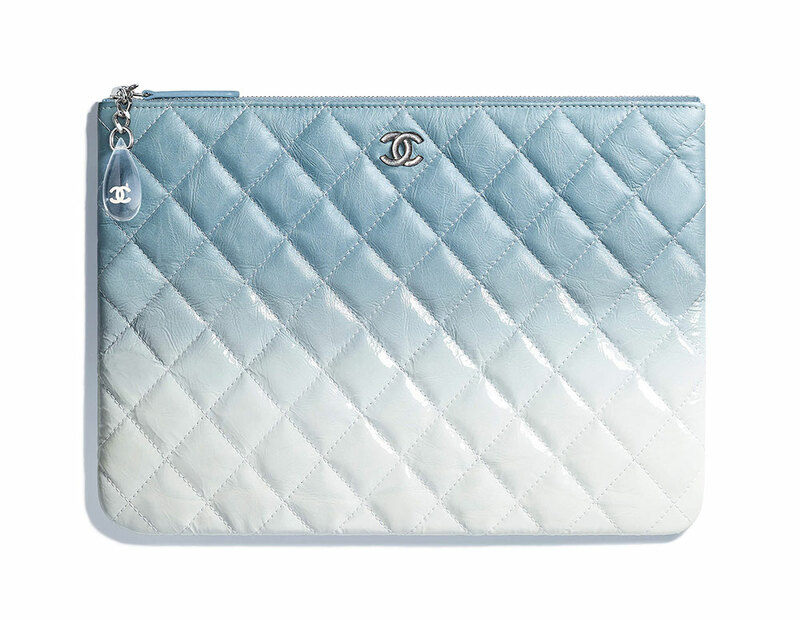 We already took a close look at the collection's bags, which are heavy on a selection of dreamy mermaid pastels and see-through PVC, but the collection's accessories are far more staid, with an emphasis on classic shapes and neutral colors with some blues and pops of bright pink and yellow mixed in. 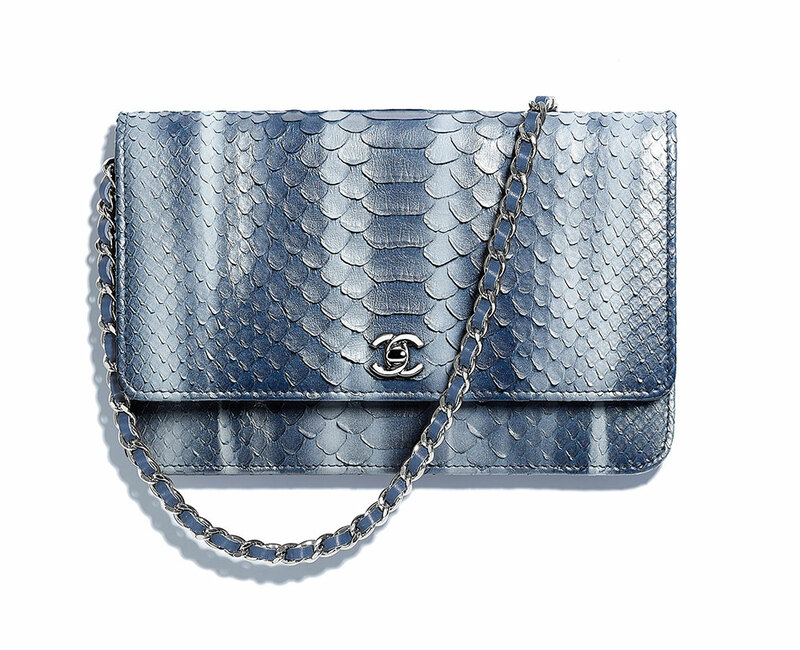 If you want something a little wilder, the collection does feature several exotic pieces and few of the lovely blue shades from the bag line. 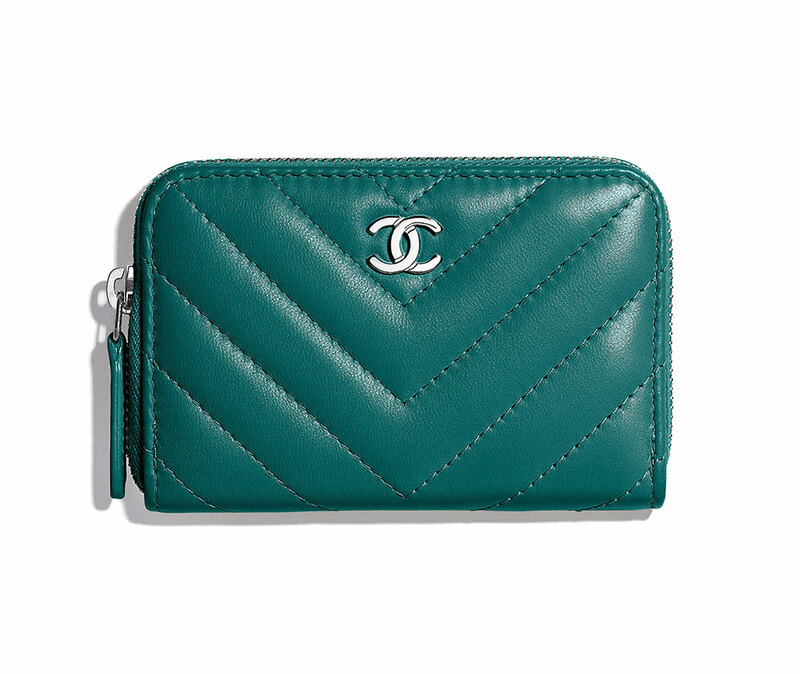 Check out all the pieces, complete with pics and prices, below. 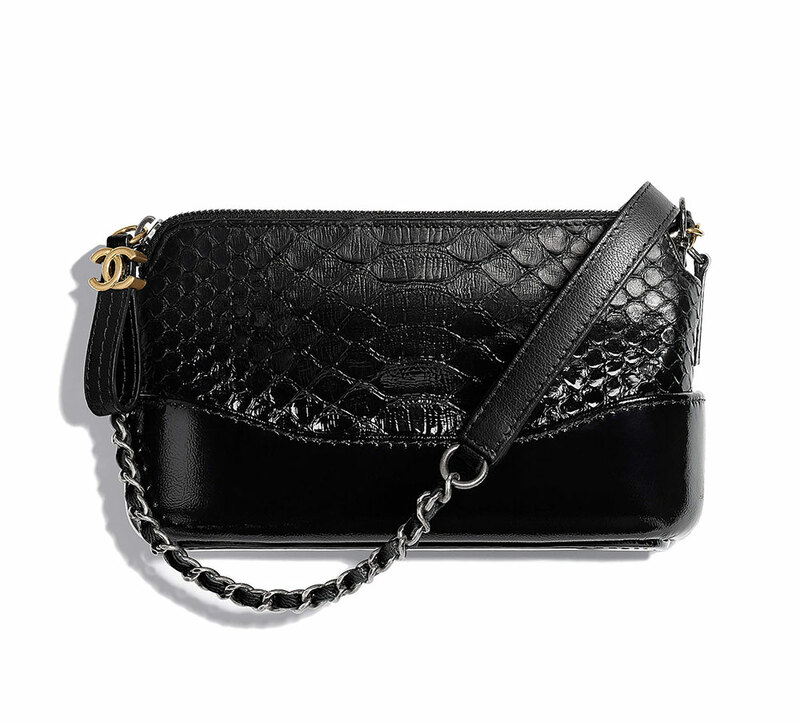 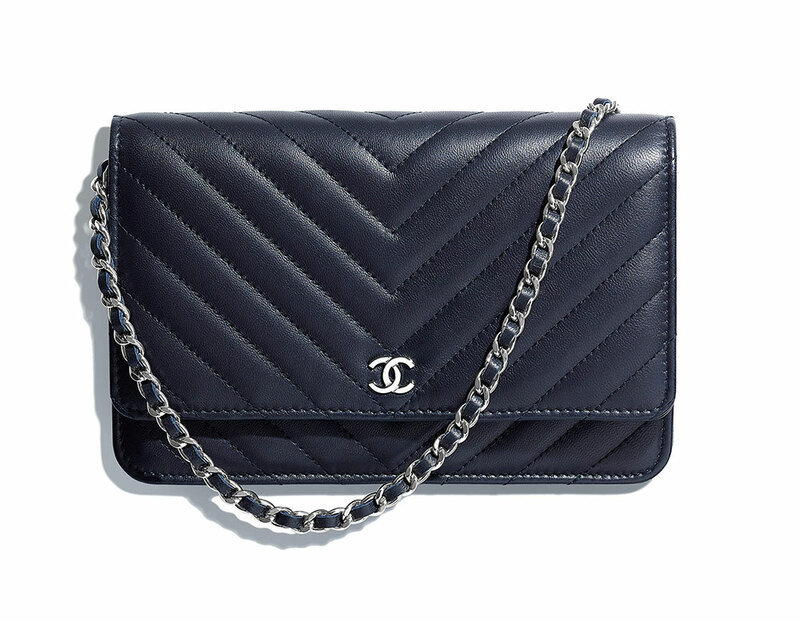 Chanel reissue 225 or 226?